More Than Baths LTD is a family run business established in 2007. Run by Ann and her son Richard they aim to maintain their philosophy of exceptional products at affordable prices together with a friendly and relaxed approach to their customers. 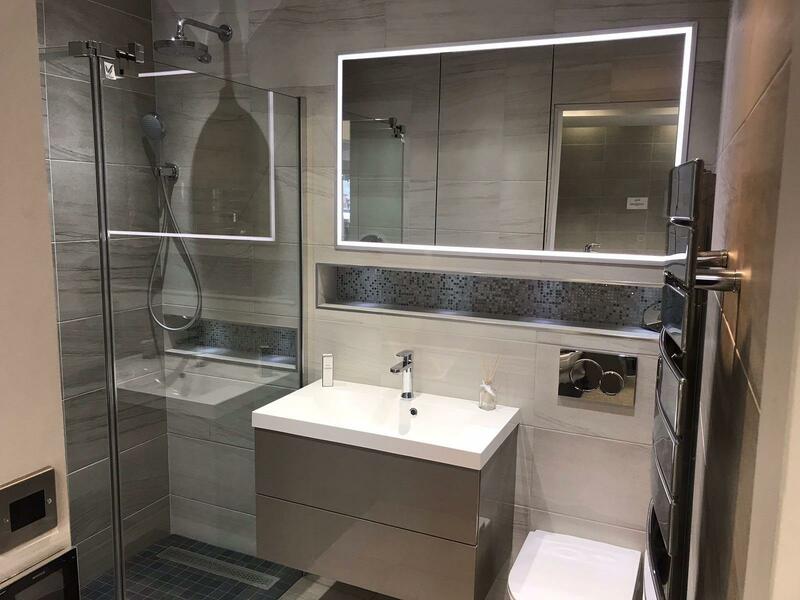 Ann says ” the success of more than baths has far exceeded my expectations, we are a showroom that cares about our customers spending £2 or £20,000 all our customers are very important to us, we listen and nothing is to much trouble. We work very hard to maintain our outstanding reputation and recommendations we receive .” Ann and Richard are always at hand to offer friendly and helpful advice, the Doncaster based showroom has served the people of Doncaster & surrounding areas for many years and made some great friends along the way, they welcome old and new customers to the ever-changing showroom. With that in mind why not pop into the showroom today or call us on 01302 851870 with any questions or enquiries you may have.